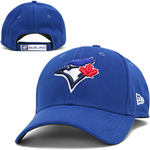 Gear up for the first pitch on Opening Day with an authentic on field hat from Canada’s Toronto Blue Jays Hat Headquarters, TheSportsDen.ca. 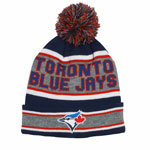 Our store is always fully stocked with Fitted, Stretch Fit, Flex Fit, Adjustable, Snapback or Winter Knitted Hats, Visors, Beanies, Caps, and Toques. 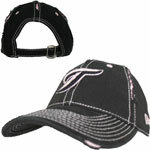 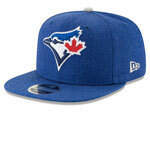 We feature officially licensed hats from New Era, Nike, & ’47 Brand. 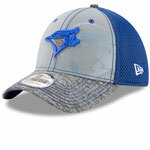 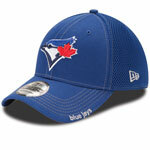 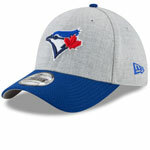 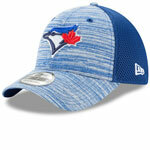 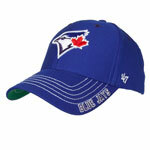 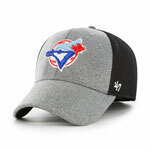 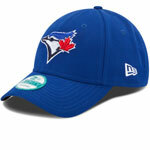 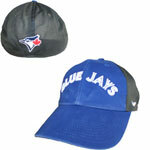 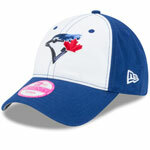 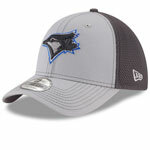 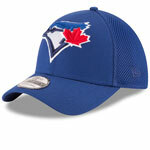 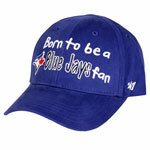 Top off your outfit and express some style today with a new Blue Jays hat from The Sports Den!